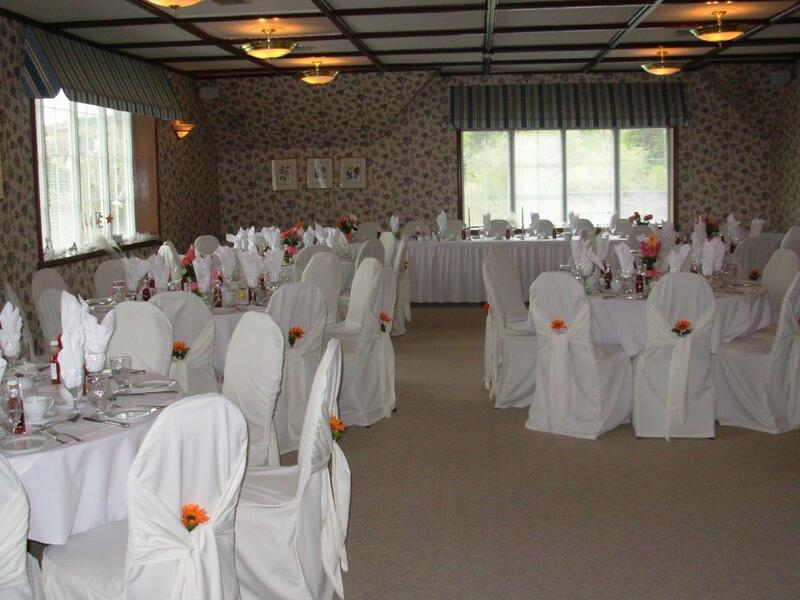 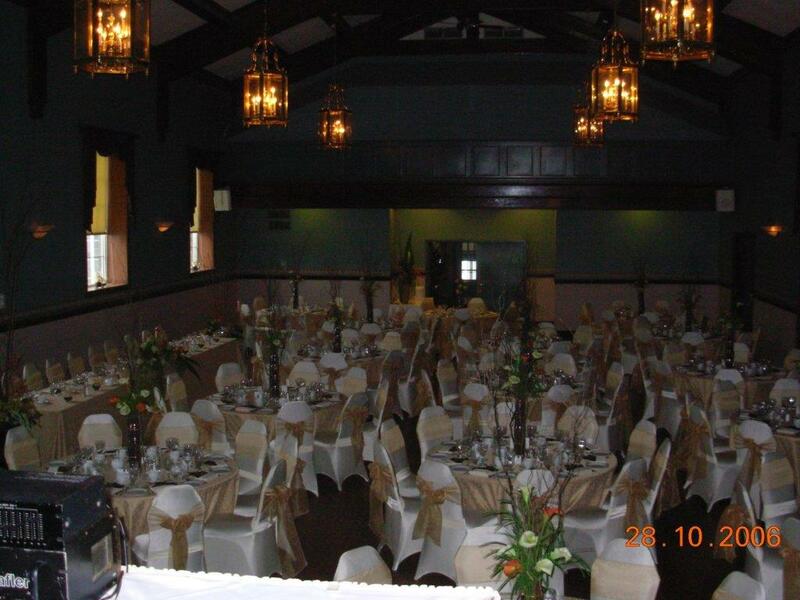 Bryston's on the Park has a banquet or function room to meet your needs, whether you are planning a business meeting for eight, a wedding for 200 or a gala event for 600. 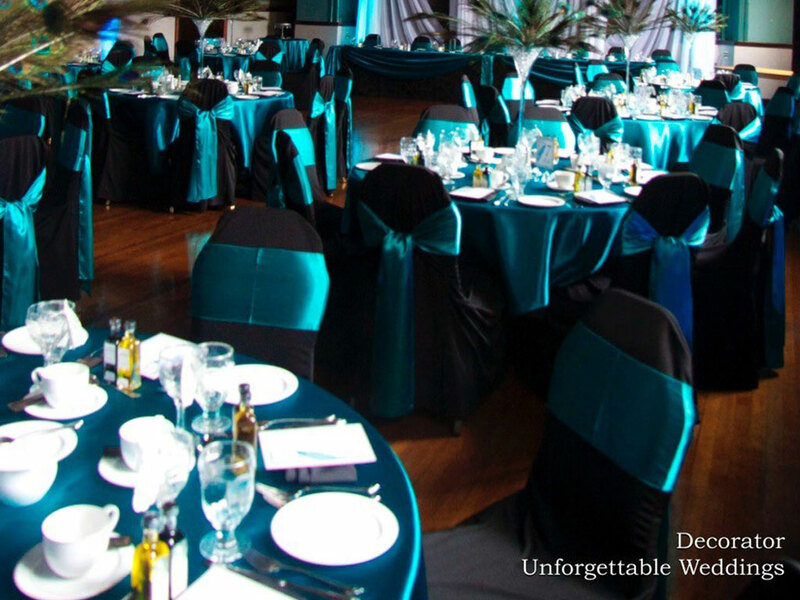 Our facilities are unique, lending prestige to your meeting or social affair. 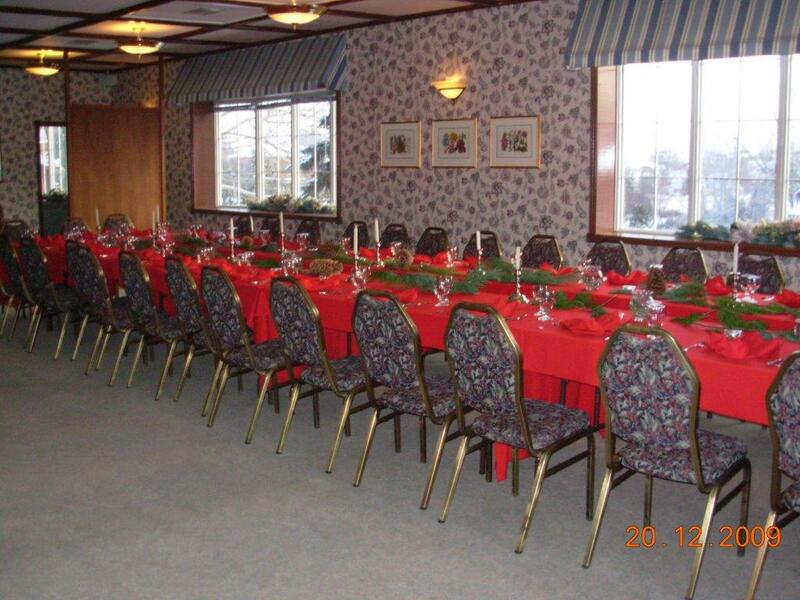 Handsomely appointed with rich BC fir, this room is perfect for an intimate dinner party as a breakout room from the Bryston room or a small conference. 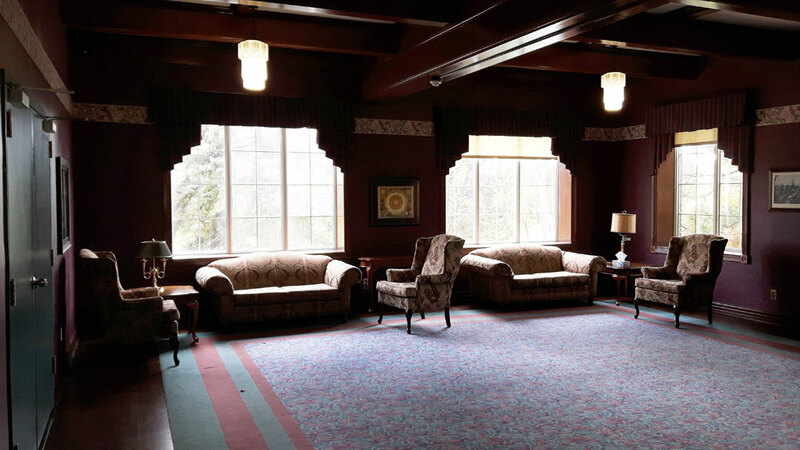 A relaxed ambiance is created by the room's privacy and tranquil southern view of the park. 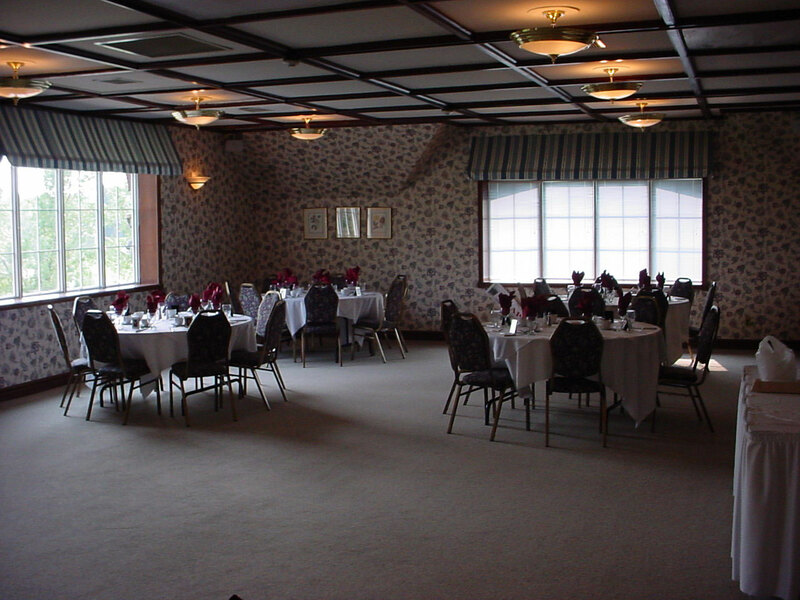 The Terrace is comfortable for 45, yet designed with privacy in mind. 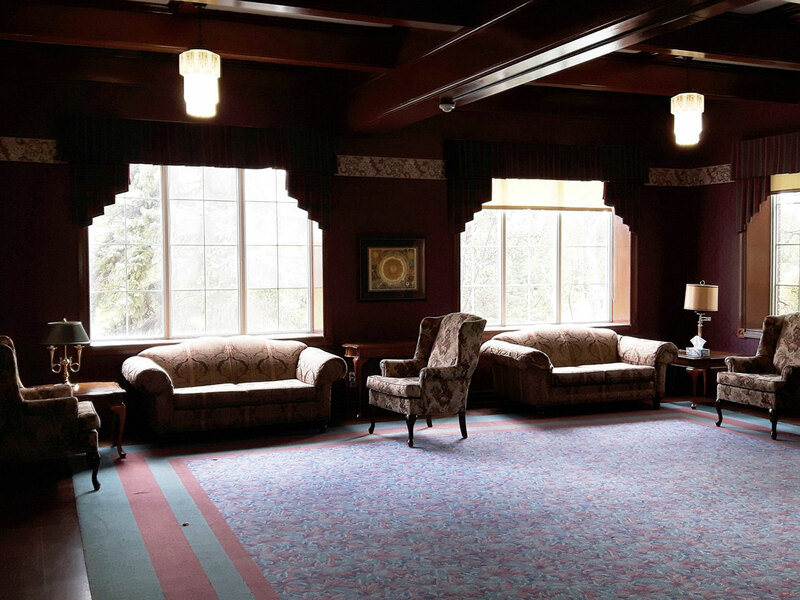 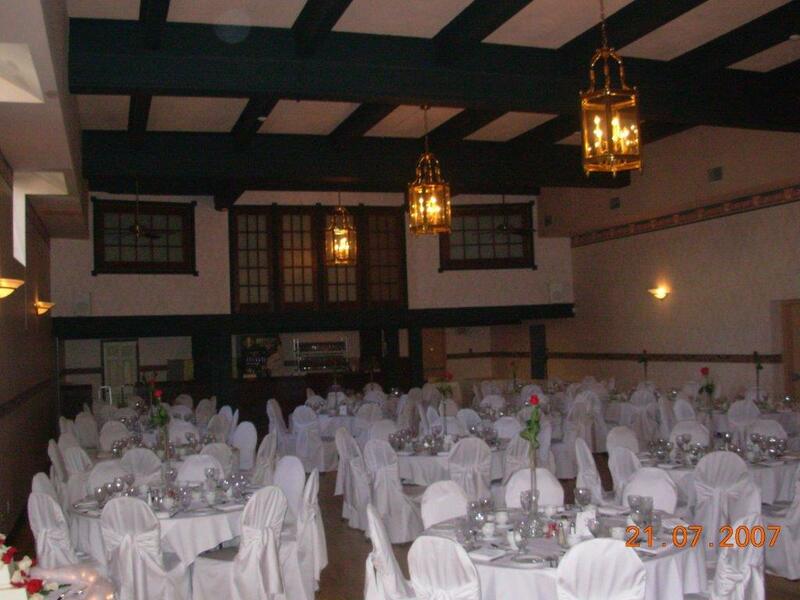 With it's 15-foot ceiling and light maple floors, this room sets off the Tudor architecture of Bryston's on the Park. 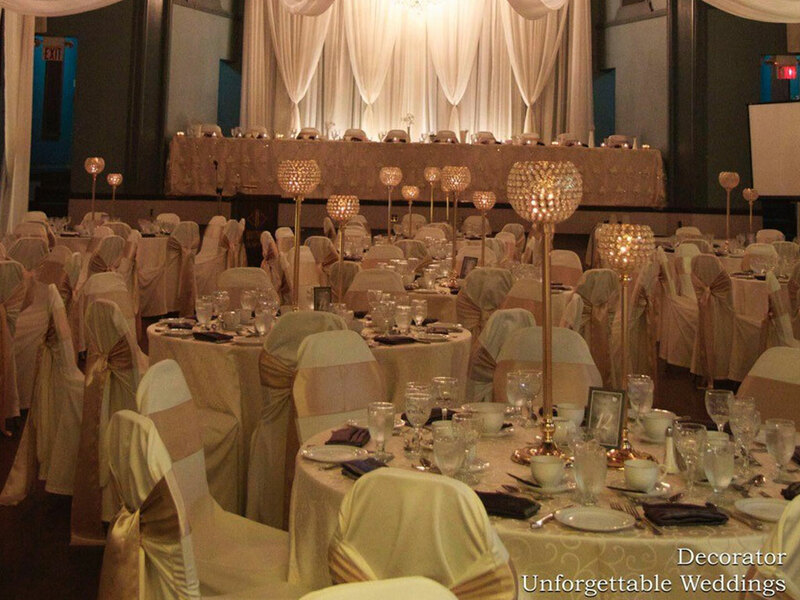 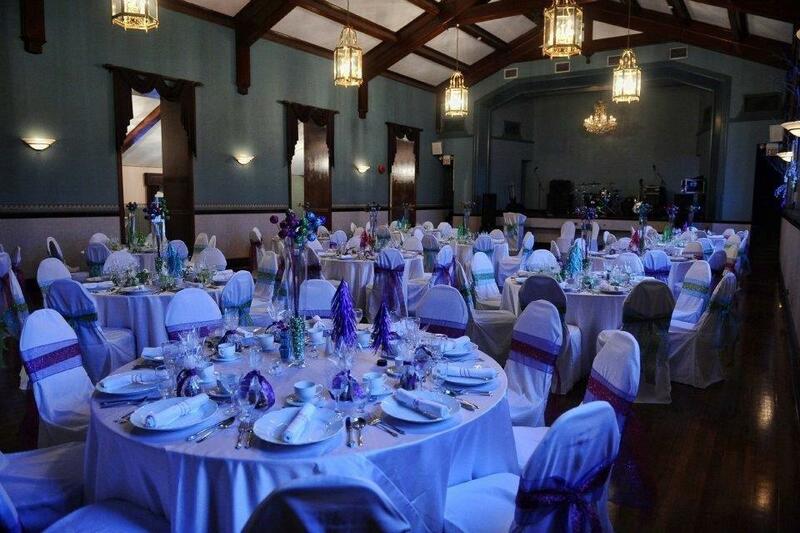 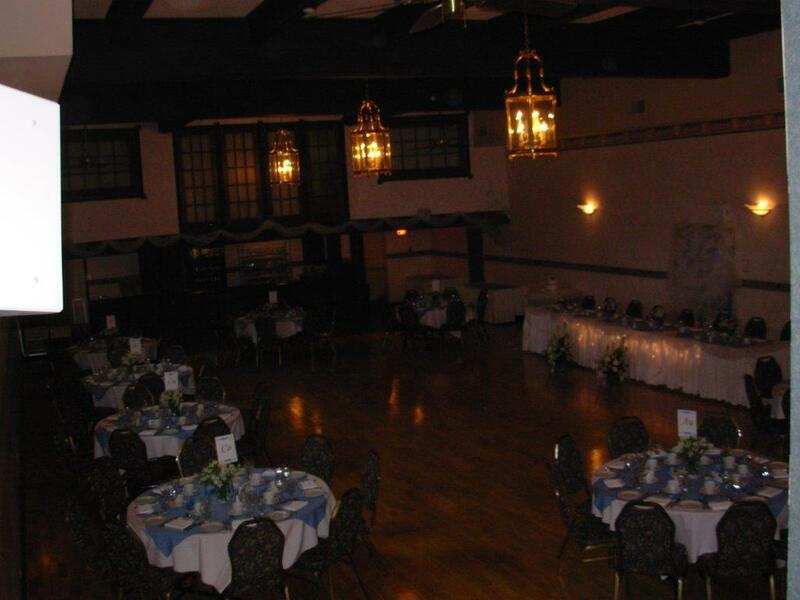 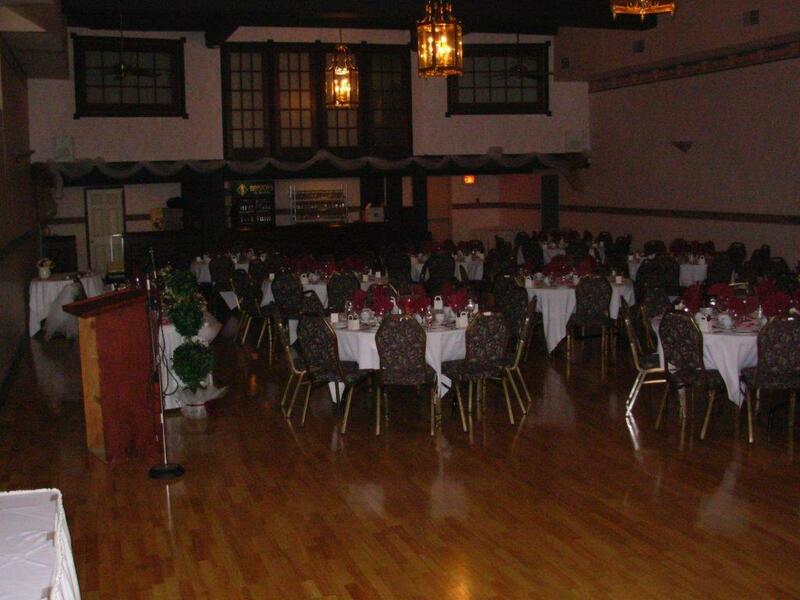 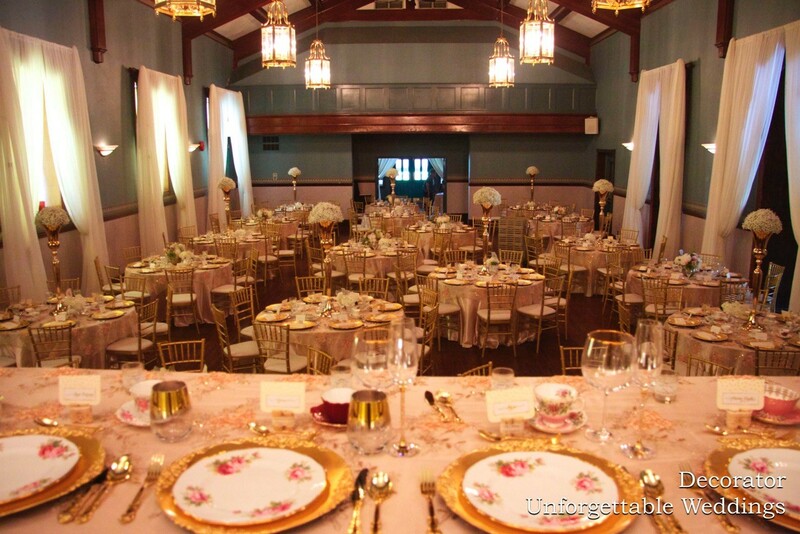 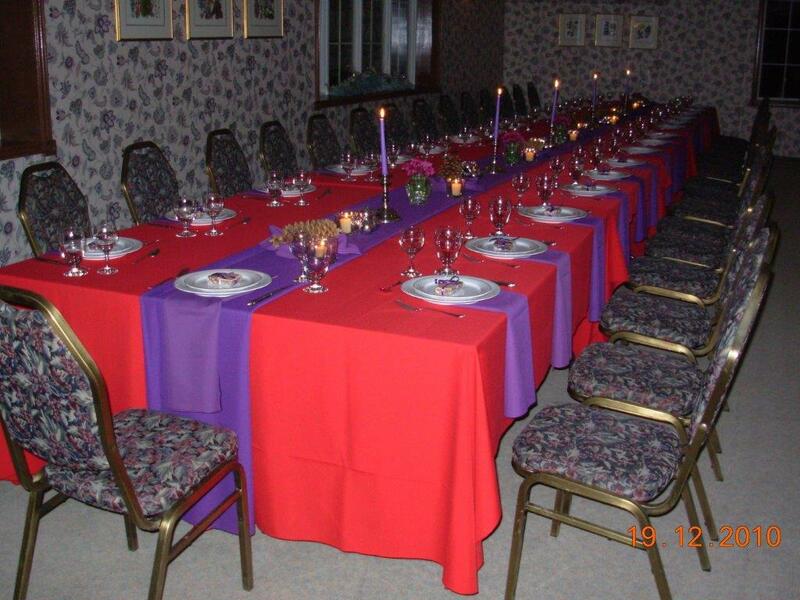 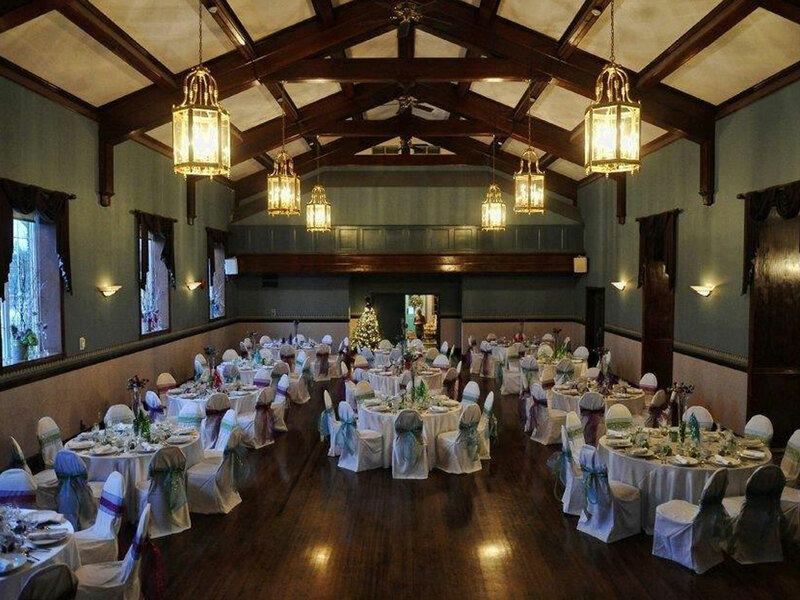 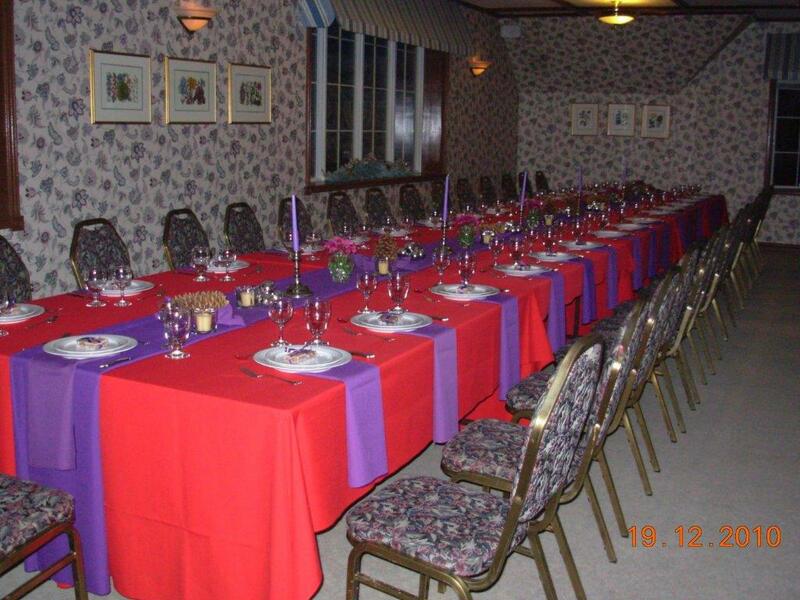 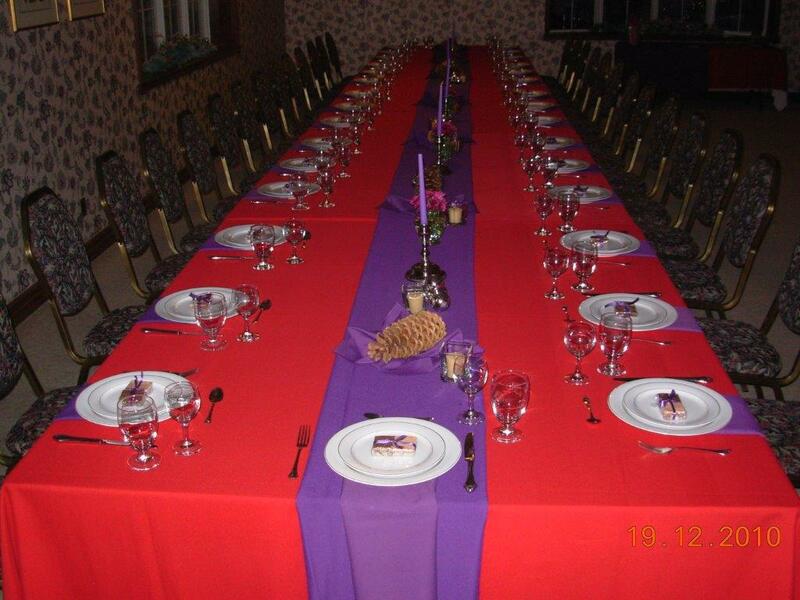 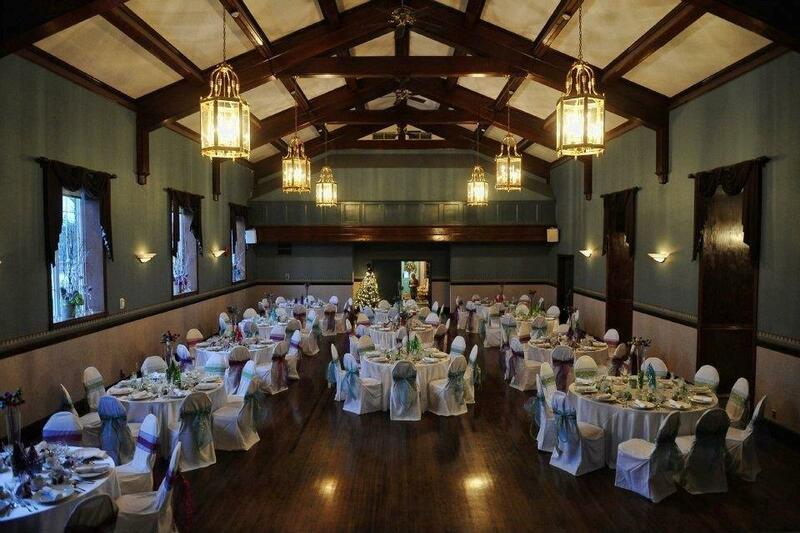 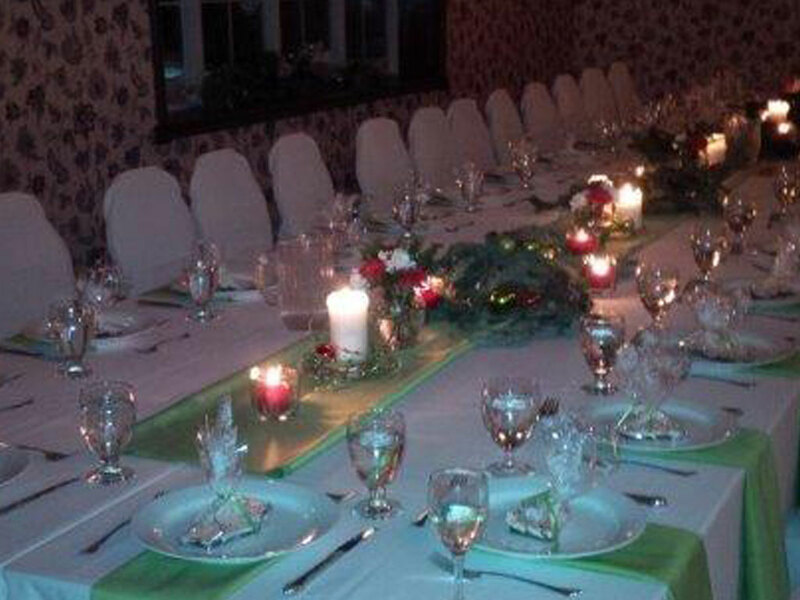 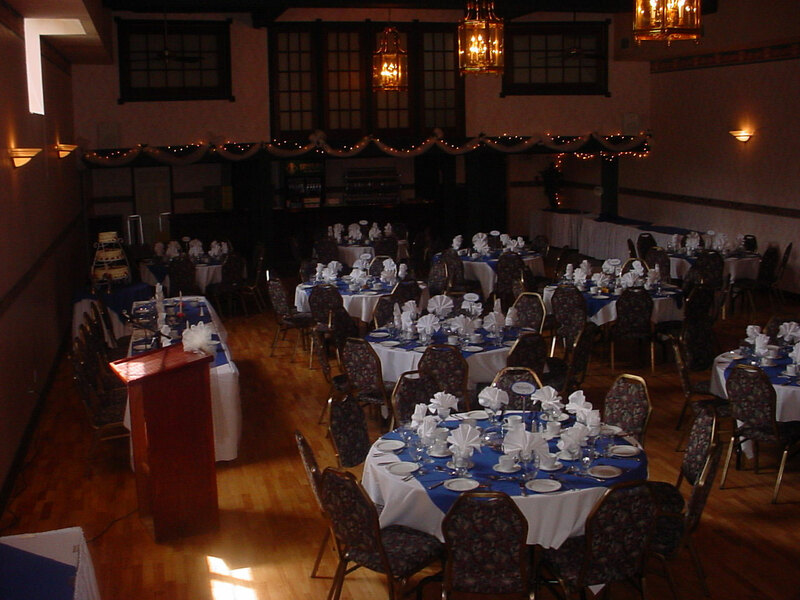 Providing a regal setting, the Guild Hall is suitable for groups ranging from 50 to 150. 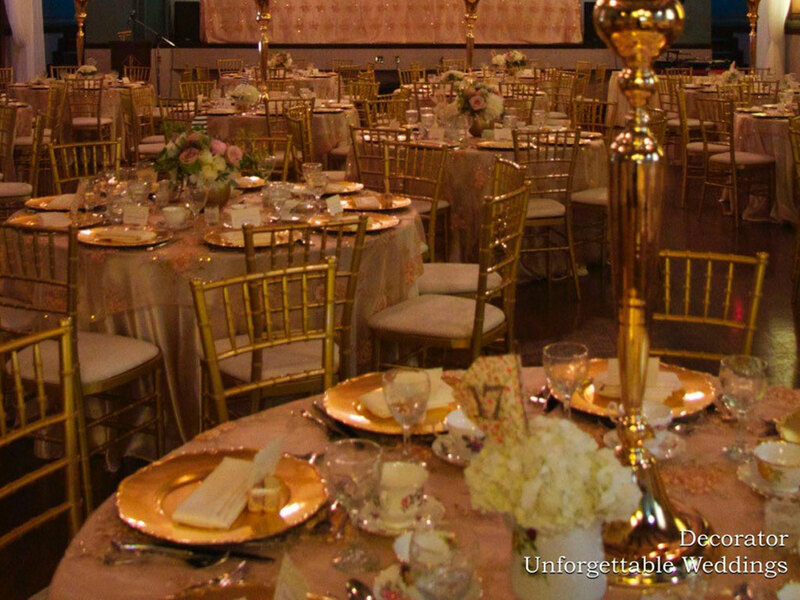 For entertaining in splendid grandeur, the Bryston Room is ideal. 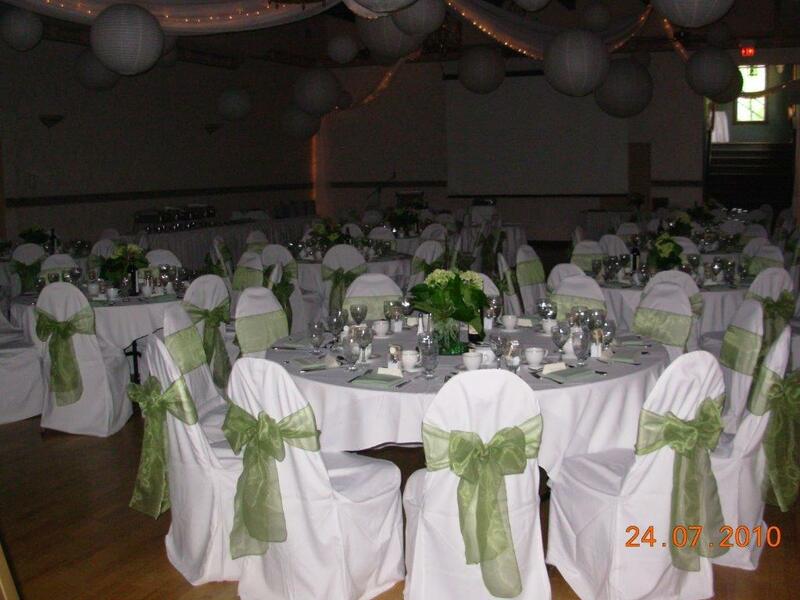 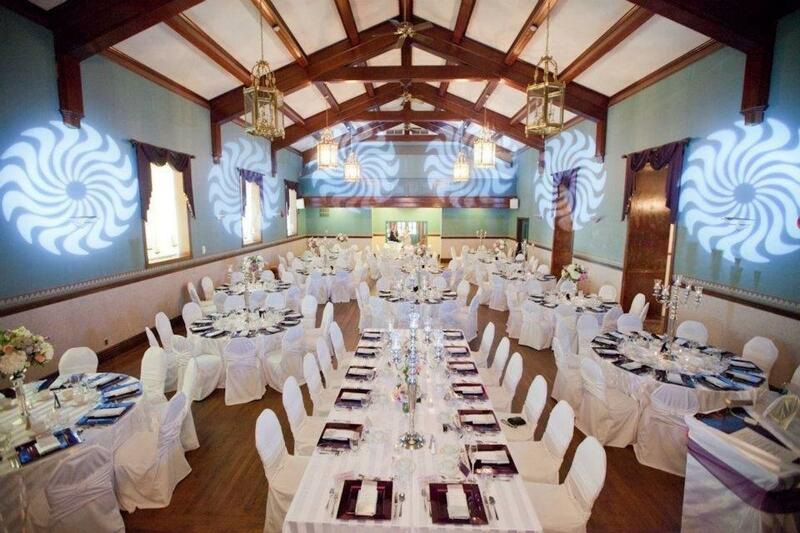 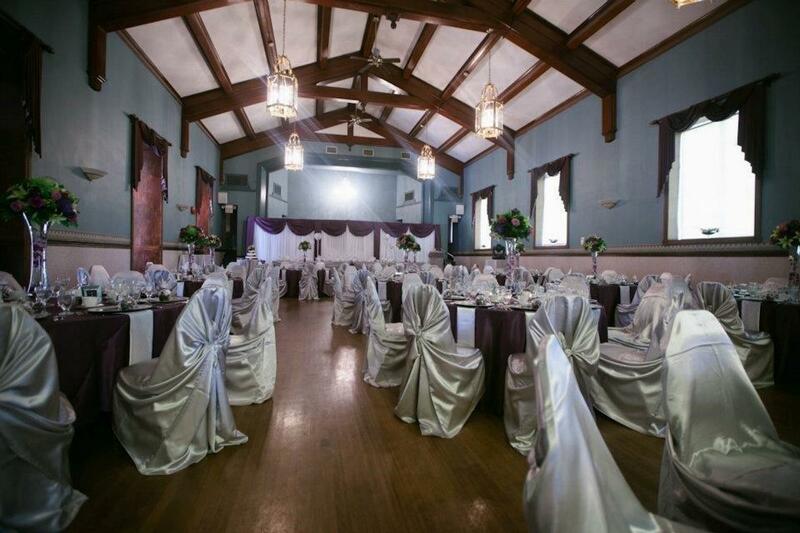 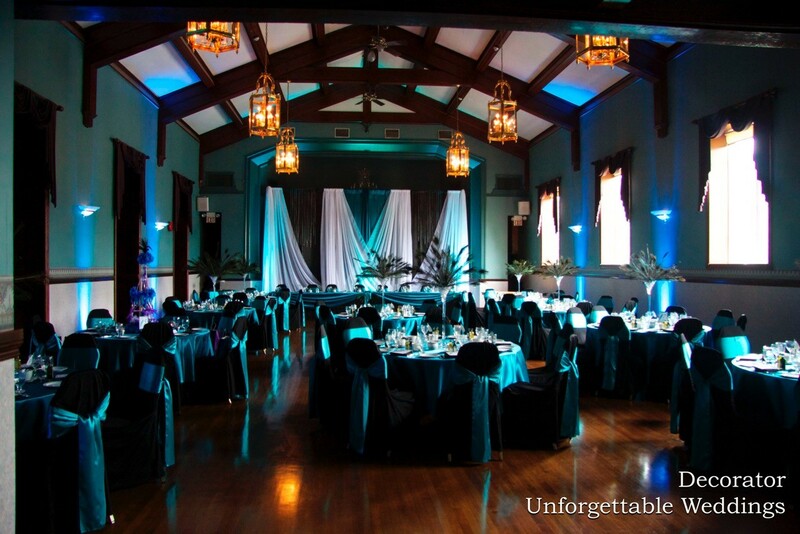 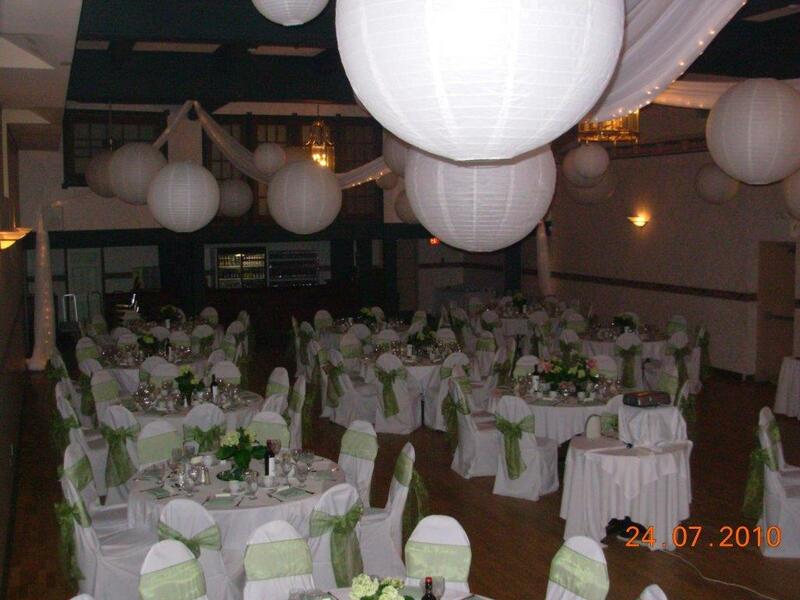 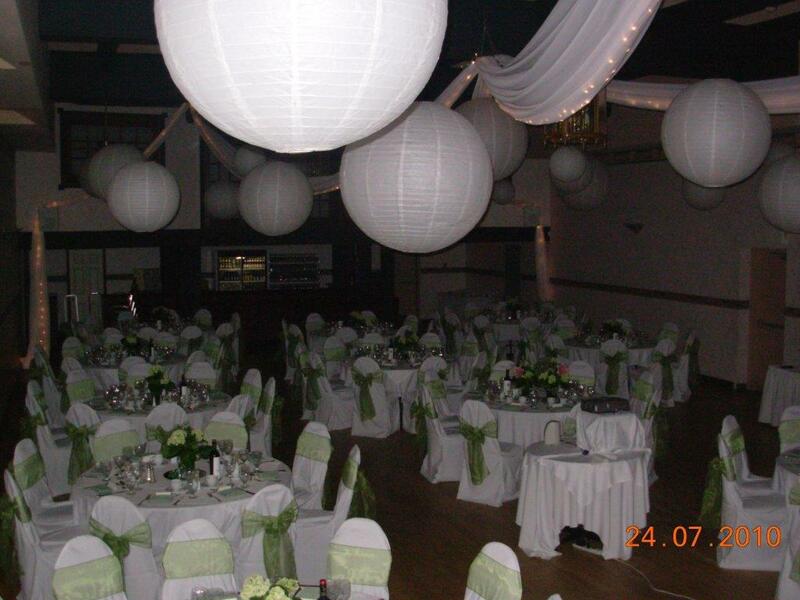 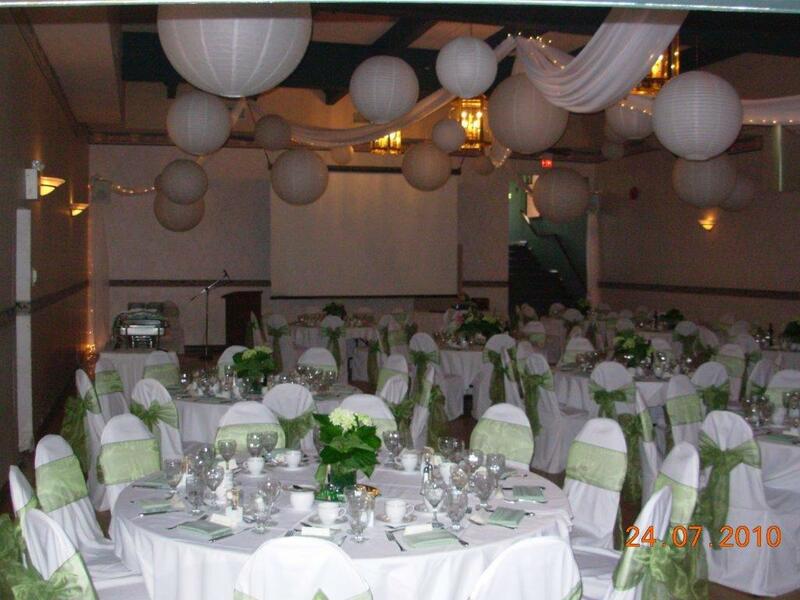 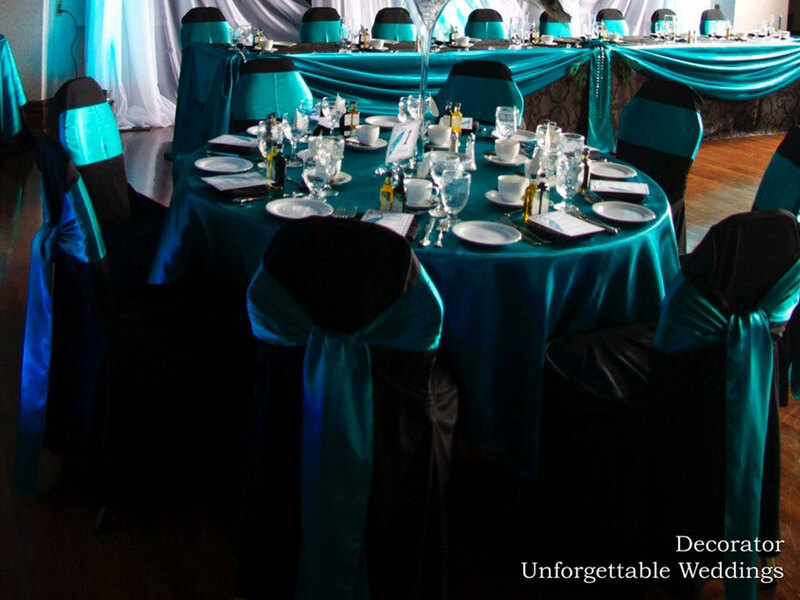 With it's glittering lighting, vaulted 32-foot ceiling and rich hardwood floors, it is Sudbury's finest showcase banquet hall. 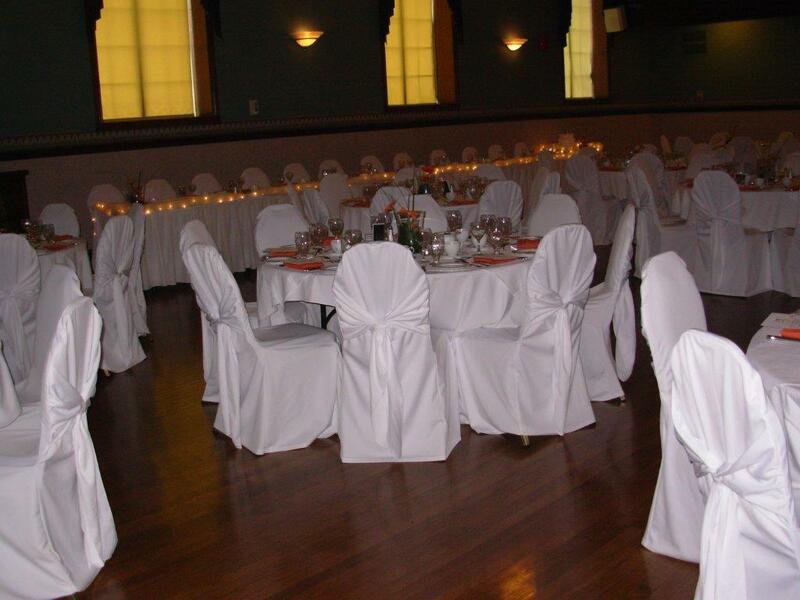 Choose from four beautiful rooms in the Bryston's Building for your event. 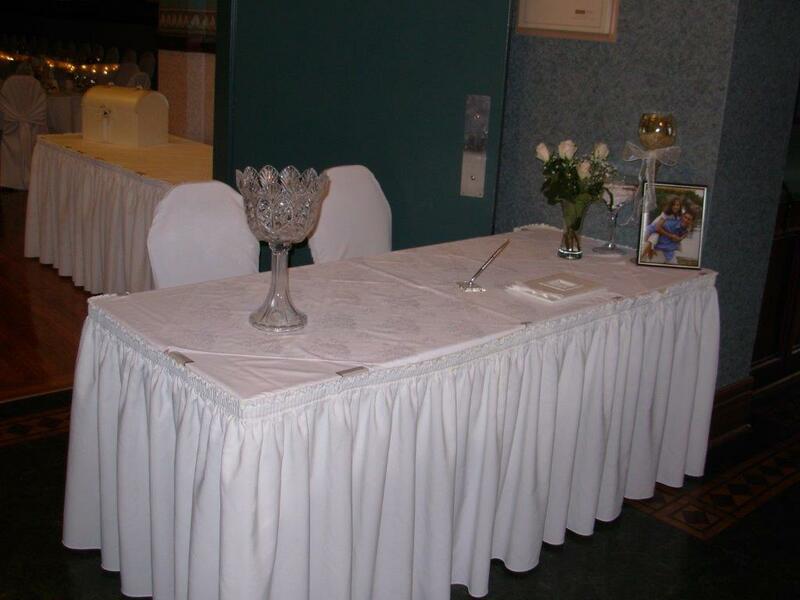 Price, dimensions, capacity and other details listed. 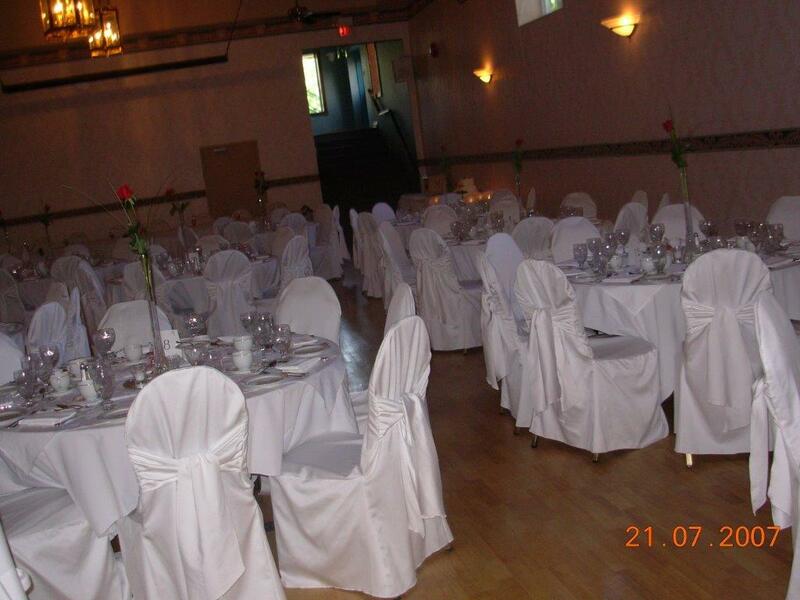 Special corporate and weekday rates are available. 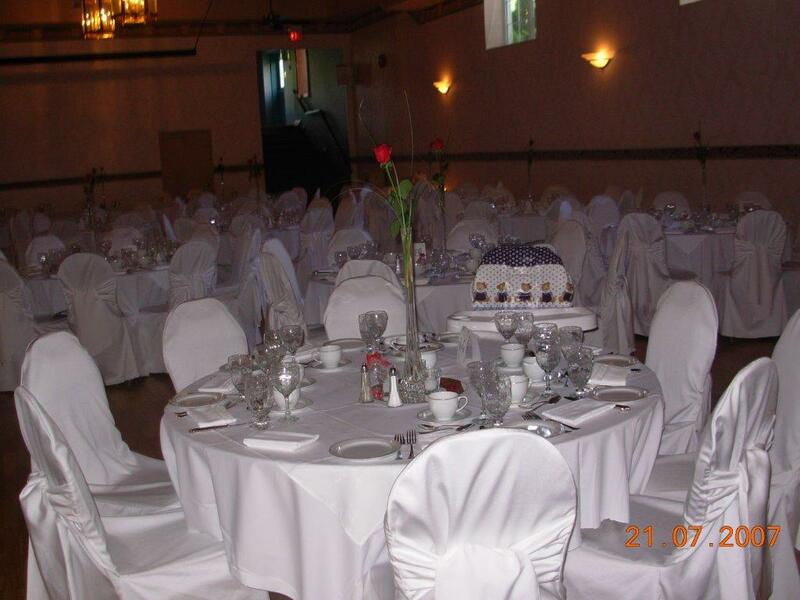 Contact us for more information or to schedule a viewing. 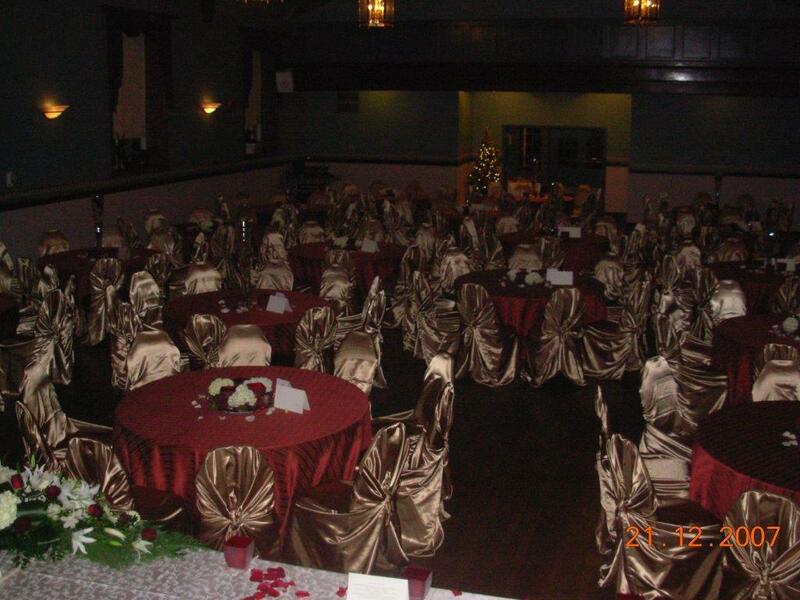 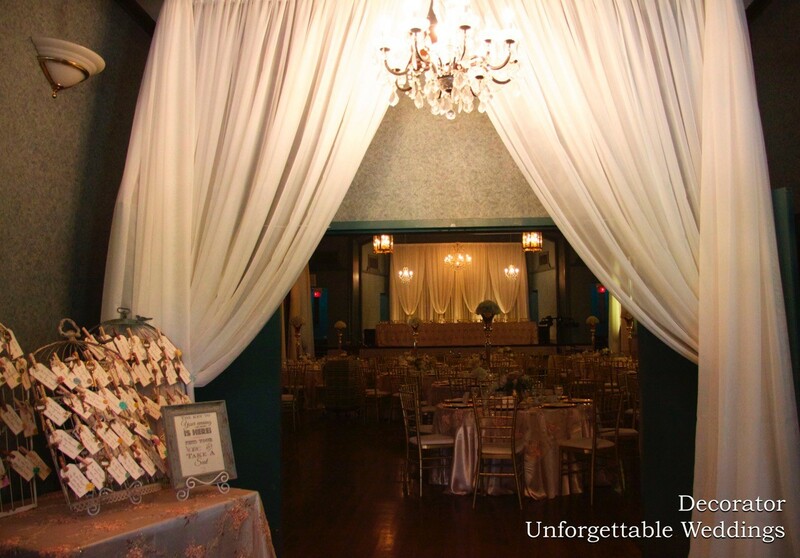 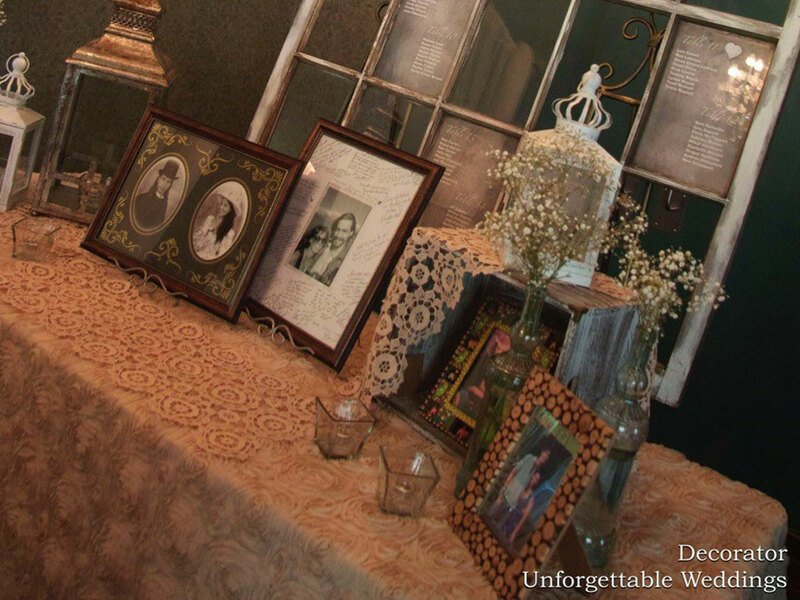 Want to Rent an Event Room?